Comments: Can tolerate drought and grows best in dry, sandy or loamy or clay soils. Birds eat the seeds that are present in fall. 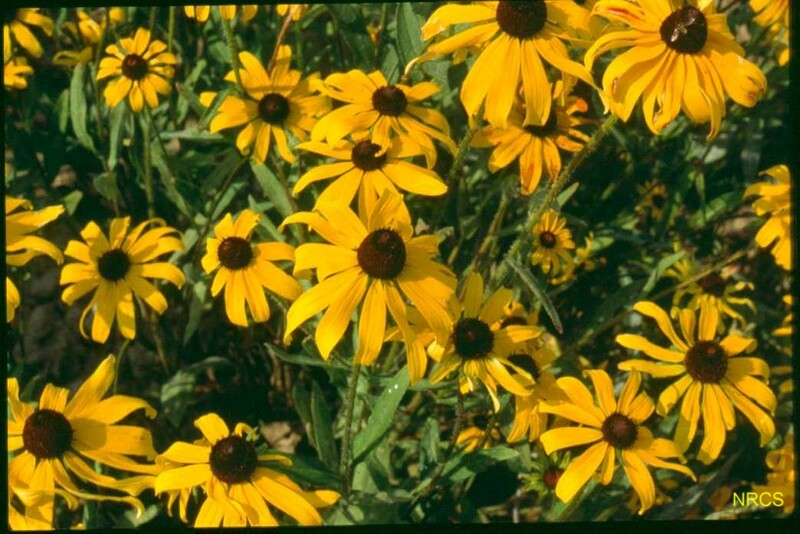 Starting the second season after planting seed, it produces a large number of three inch, yellow flowers in fall until frost. Native Americans are said to have dug and eaten the rhizomes it produces.